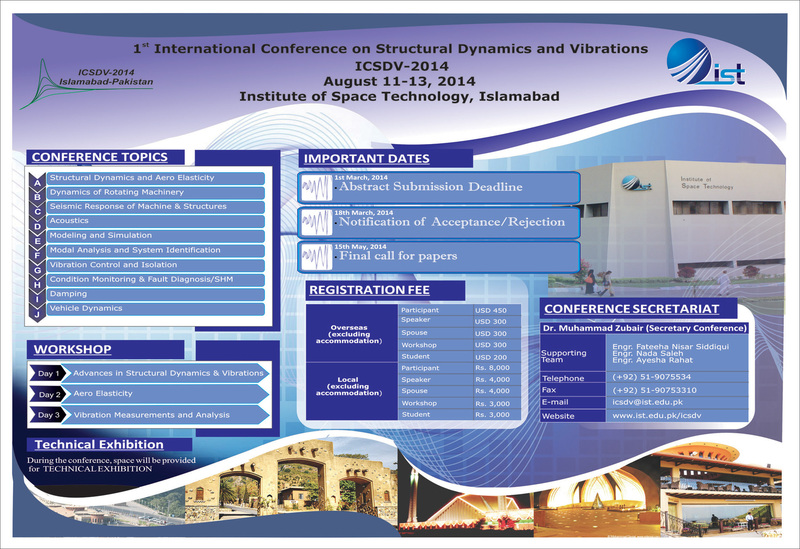 This 3-day short course provides an introduction to unsteady incompressible aerodynamics. 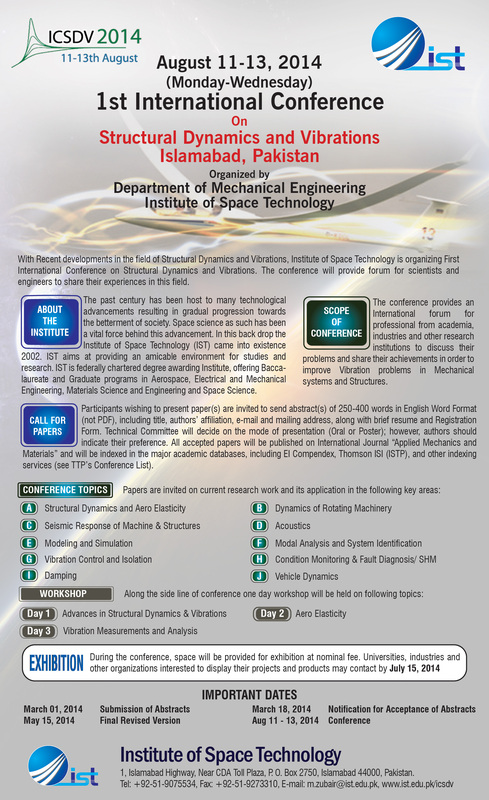 The course will cover theoretical and computational treatment of 2D (airfoil) and 3D (wings) experiencing unsteady flow. The learning outcomes of the course include an understanding of the governing equations of unsteady flow, and the various approaches to solution to the unsteady aerodynamics of lifting surfaces. © 2013 Institute of Space Technology . All rights reserved.